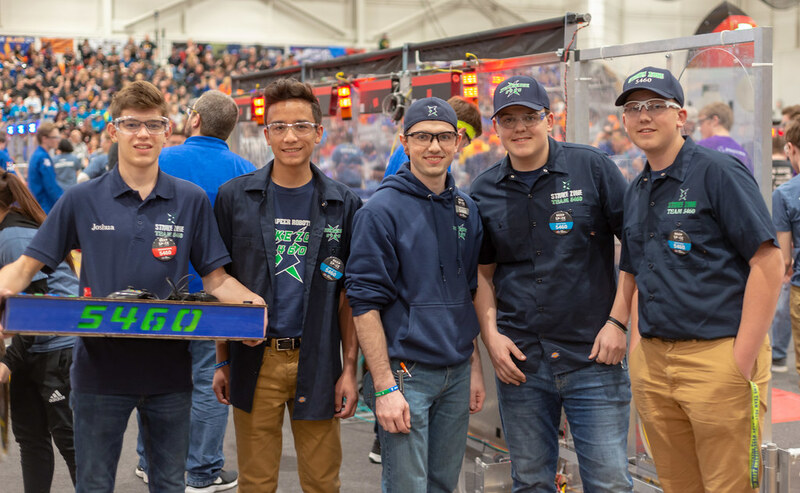 Drive the robot at the Lapeer Chimeras’ Can Drive! The Chimeras Robotics Team 1684 is asking for donations of empty pop bottles and cans at the team’s Can Drive, 8 a.m.-6 p.m. Sat., May 31, at Webco Press, 588 McCormick Drive, Lapeer, across from the schoolbus lot. 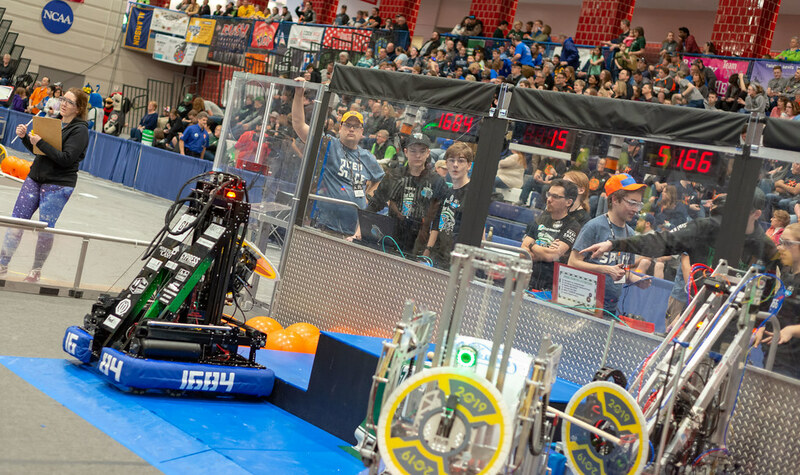 Along with the Can Drive, the team is inviting the public to drive its robot during the event. 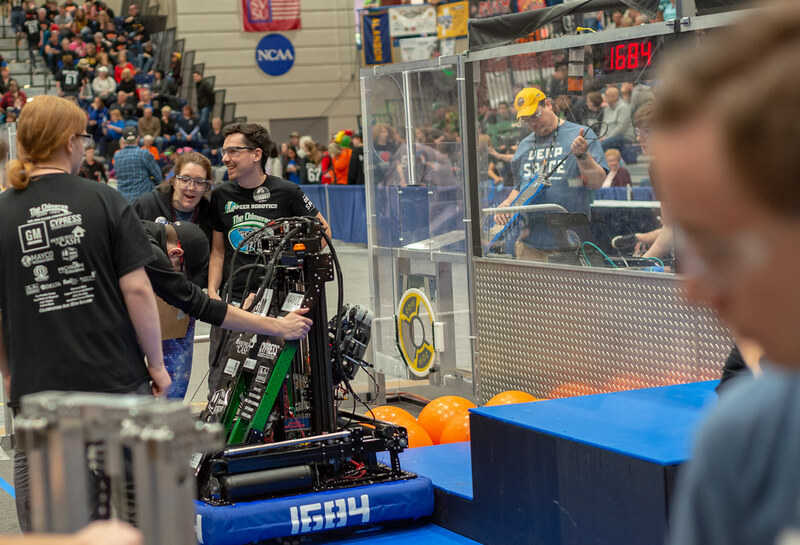 Donations are used to fund supplies to build and compete robots, to enhance student learning of science, technology, engineering and math concepts. For more details, go to FIRST1684.com, or http://bit.ly/1vJp1iE.